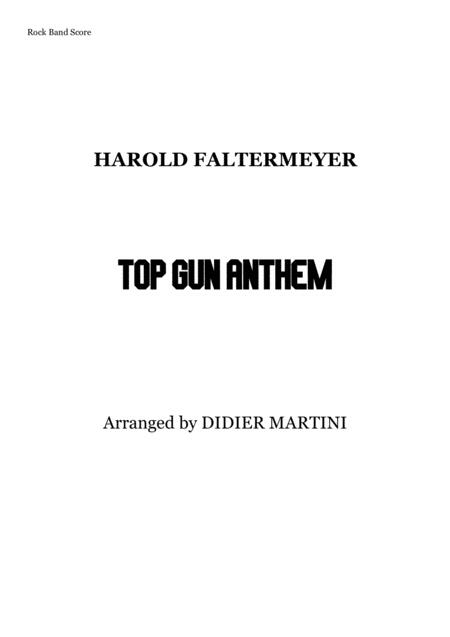 This is a a "Rock Band" version on "Steroids" of the "Top Gun Anthem" composed by Harold Faltermeyer. The Arrangement Include as well the small intro heard at the beginning of the movie. It features a powerful Lead Guitar (With a Guitar Solo Included in Notation) in a mix style of Steve Lukather (Toto) / Michael Landau and Steve Stevens. A Keyboard Part (including a Lead Synth part as well), a 5 Strings Electric Bass and Powerful Drums part influenced by Mike Portnoy and some other Progressive Rock Drummer. 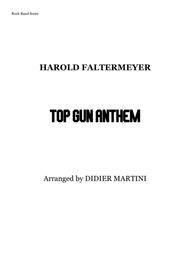 Work Well when played with my Top Gun "Memories" in its Rock Band version available here as well. Available too is a Piano solo arrangement for the same tune.